Crocs Inc. launched the third year of its “Come As You Are” marketing campaign. Global brand ambassadors, including award-winning actress, singer-songwriter and director Zooey Deschanel, along with British actress Natalie Dormer will encourage consumers to declare that being yourself, being comfortable and looking stylish are not mutually exclusive. “Come As You Are” will be seen through various digital, social, print and in-store marketing materials with a specific focus on the United States, Germany, China, Japan and South Korea. 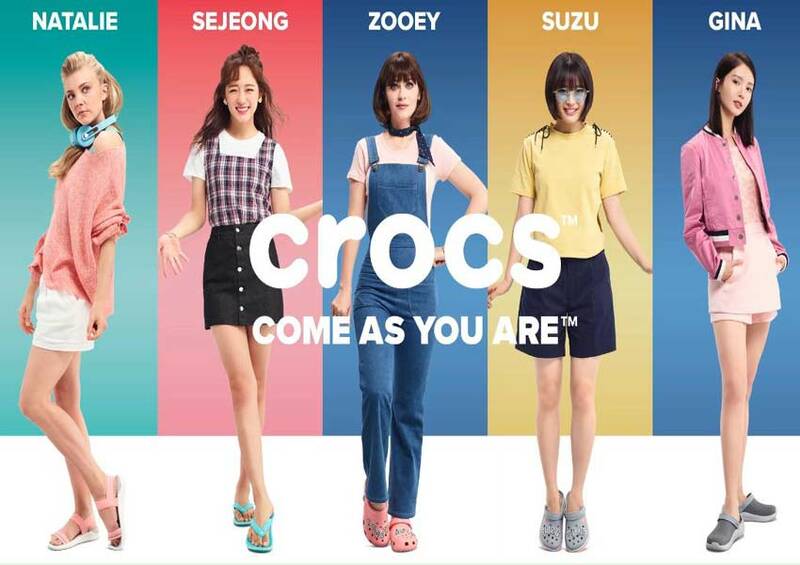 In addition, Crocs will be on the lookout for a 2019 Crocs Fan Ambassador who can show us how they embrace “Come As You Are” and wear Crocs to pursue their passions.